Corelis offers an extensive line of ScanExpress software modules that can be custom tailored to create the right boundary-scan package for any user. Corelis’ ScanExpress software is compatible with Microsoft Windows operating systems as well as all of Corelis’ boundary-scan hardware platforms. 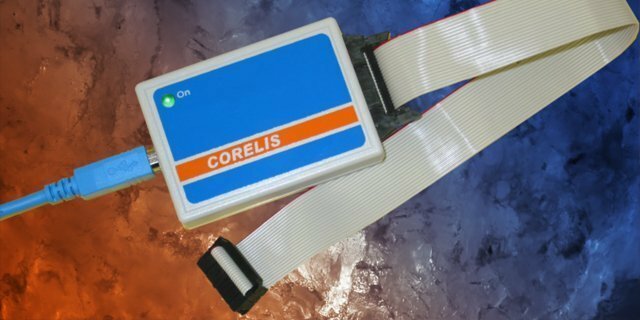 Corelis JTAG controllers and modules work in conjunction with Corelis software offering a fully integrated development environment that includes test program generation, test program execution, In-System Programming, and productivity enhancing utilities. 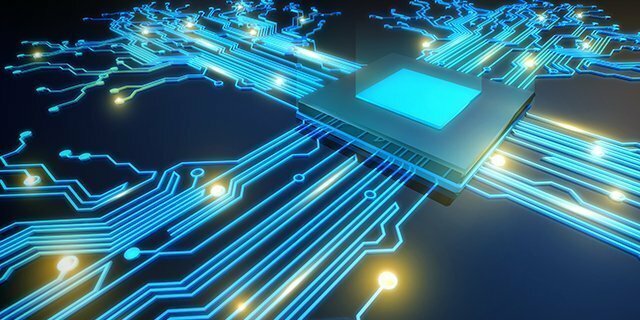 Corelis offers an intuitive, easy-to-use software application is filled with powerful and useful tools that make hardware debug both enjoyable and cost effective. 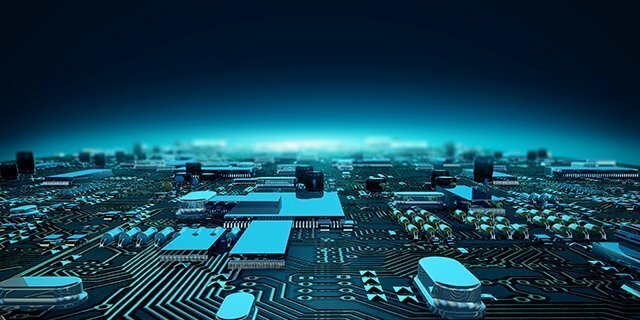 The interactive toolkit provides complete, real-time circuit visualization effectively eliminating the complexity of troubleshooting and debugging boards. Corelis offers a large variety of standardized boundary-scan hardware and software bundles that cover the majority of usage cases for our users: from full development stations, to go/no-go production stations, and even programming only stations-we have the right solution to fit your requirements.